Designer Rod Pocket Custom Made Drapes are available in a large selection of colours, many of which match the fabric of our roman shades. 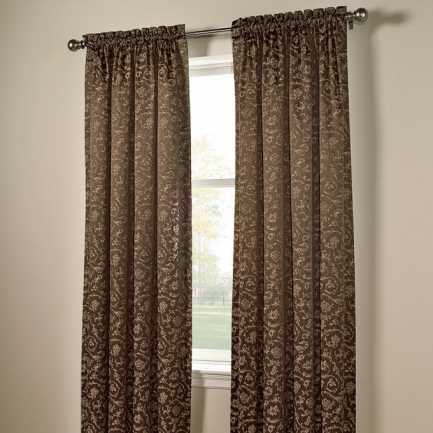 These drapes provide a timeless yet modern beauty to all rooms. 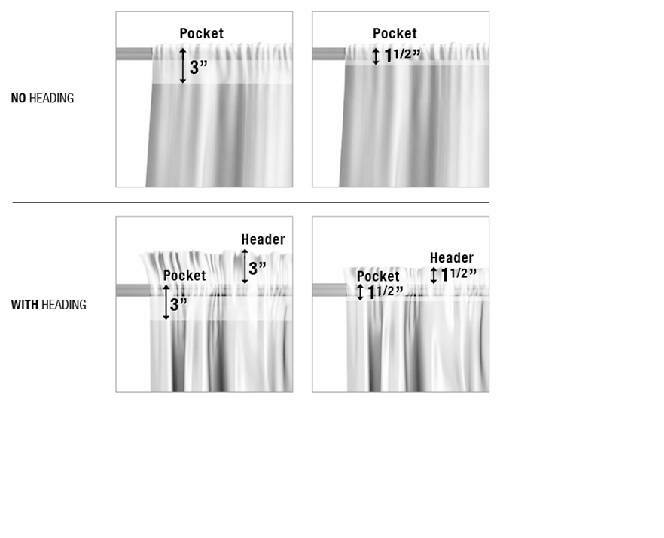 These drapes are offered in two pocket sizes 1 ½” and 3”, and in three header options: 1 ½”, 3”, and no header. 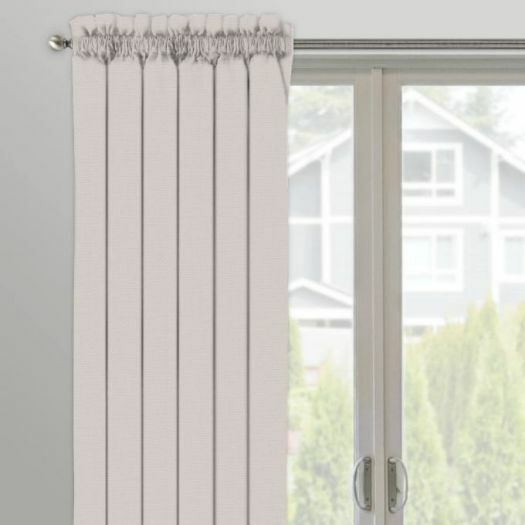 All curtain panels are standard unlined. For extra privacy, these panels can come in standard privacy or with a blackout liner. Tiebacks are also available as well as different size rods in Antique Brass, Oil Rubbed Bronze, and Satin Nickel.  Recommended for infrequent opening and closing where a shirred effect is desired. 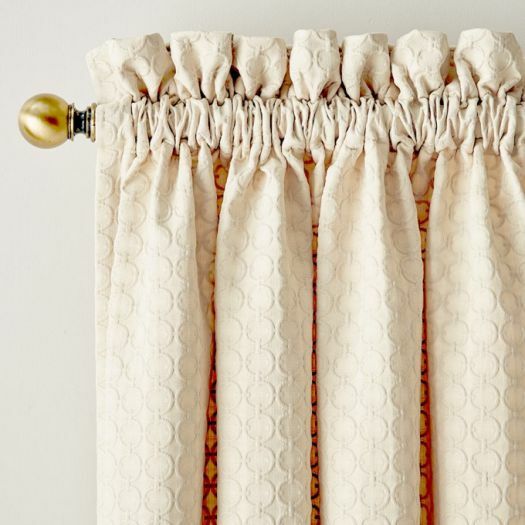 All rod pocket drapery is finished with mitered corners, weighted hem tape and corner weights. Select 1 1/4" Diam. metal hardware with Ball Finial, choice of Oil Rubbed Bronze, Satin Nickel and Antique Brass. Bottom hem is 4 inches, Side hems are 1.5 inches. Available with 1 1/2 inch pocket with or without header and 3 inch pocket with or without header. 3 times I ordered samples to be very sure about colour...no problem...no questions asked. 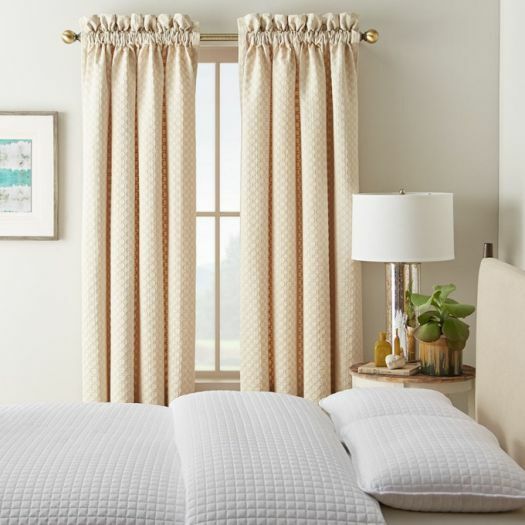 I had several on line chats so that I could be sure I didn't make any mistakes prior to placing an order.......eventually, I ordered blackout double cell blinds and some drapery to use as side panels. Both products are terrific. Our renovated master bedroom looks terrific. I would definitely recommend this company both for their product(s), but also for the service I received.